Winnie & Walter Share the Love Challenge Week! Hello, friends! Today I am honored to participate in Winnie & Walter's Share the Love Inspiration week, in conjunction with Essentials by Ellen! 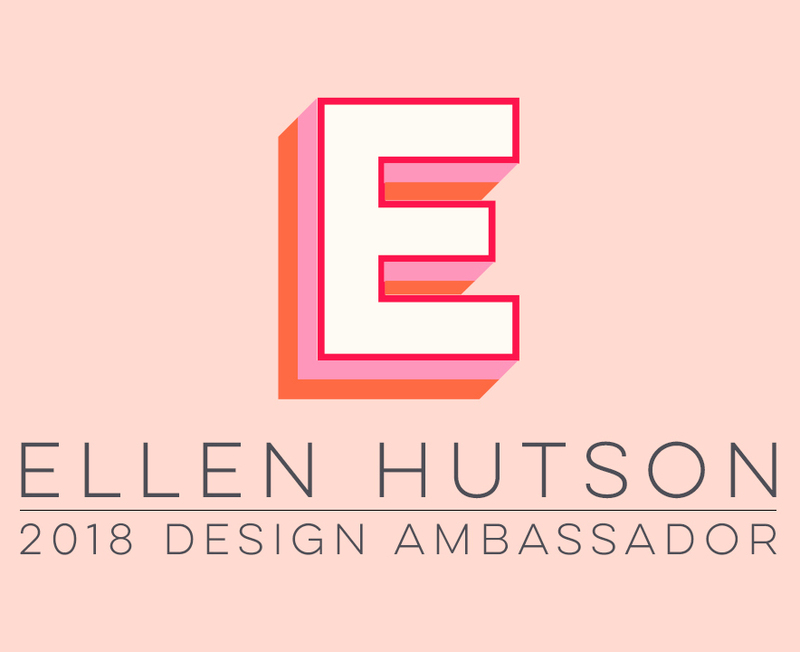 To find out more details about this challenge AND how you can possibly win a $25 gift certificate to Ellen Hutson's shop, visit this blog post over in the CLASSroom. To find out more details about this card I made for the challenge (colored with Copic markers), please visit this post over in Ellen Hutson's the CLASSroom. Or visit Winnie & Walter's blog post today, to find out more details about their Mood Board challenge that inspired my card AND their prizes! And please don't forget about the Copic 2017 Workshop Class we are giving away ... You sill have until midnight tomorrow (Sat, Jun 25) to go through our Copic team blog hop and enter for your chance to win! See the blog post below this one for all the details! I have a fun watercolor inlaid die cut, flip flop shaped card tutorial today for you over in Ellen Hutson's the CLASSroom. I hope you'll join me there for all the details on how to create this fun Caribbean-feel Father's Day card!